How brilliant is this? This is what COOKFIVE is all about: clever ways to streamline your cooking without compromising with the taste. Sambal Oelek, a sauce heavily used in Southeast Asia, comprises several flavorful ingredients and is perfect for a quick meal like this. 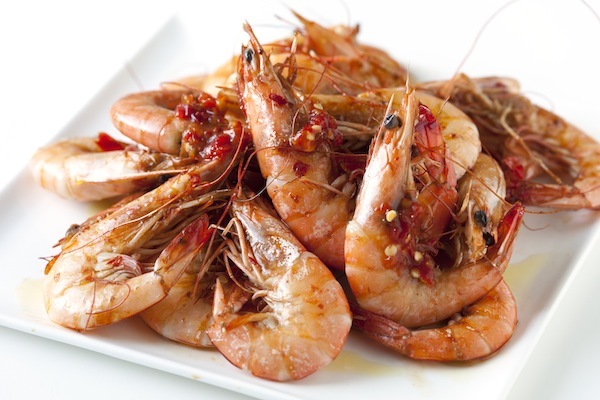 Find out how to make Baked Chili Shrimp on Inspired Taste.